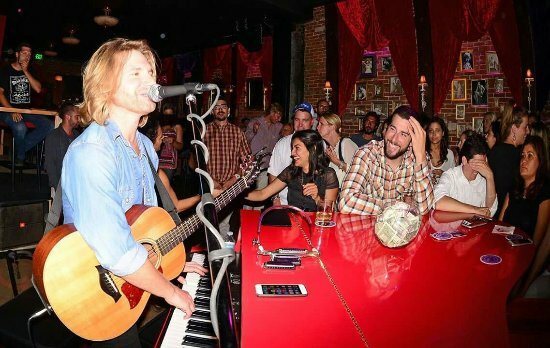 We guarantee your guests will be talking about your event with our official Red Piano players. 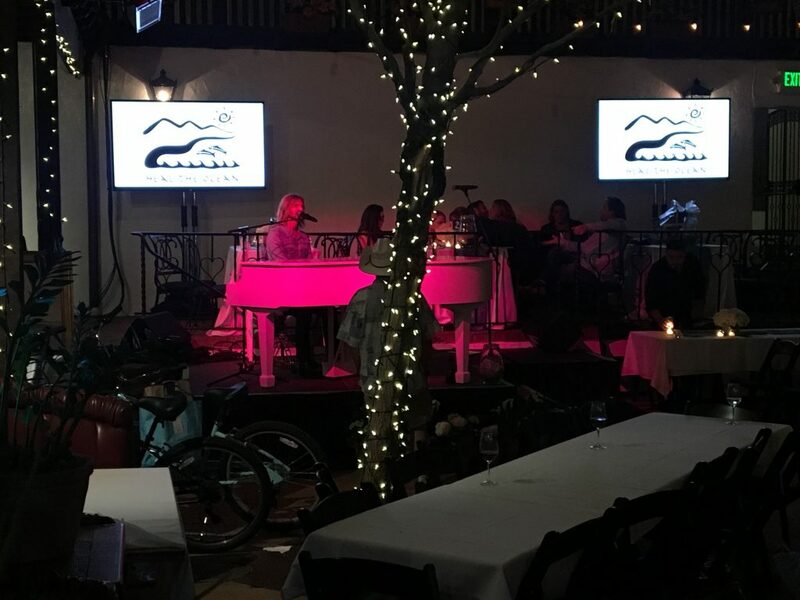 They are the best in the country, and perform on the the piano bar circuit from Santa Barbara to St. Martin. They will get your guests up singing and dancing. Song requests are encouraged. Our base package includes 3 hours of playing time (plus set up and break down). All equipment with a 6 foot piano, (yes you can dance on it), a sound system, and lighting for the piano area.